Aerodyne Group, Malaysia’s leading drone specialist has bought a 60 percent controlling stake in AtSite to a total consideration of 2.2 million euros (RM10.6 million) which will give Aerodyne a leg up in the growing wind energy market. Based in Denmark, AtSite is a forerunner in wind turbine blade inspections for the wind turbine generation industry throughout Europe. Over the last year AtSite technicians have completed more than 1,000 blade inspections on both offshore and onshore wind turbines. With this deal, Aerodyne can expect an additional 20 million euros (RM96.4 million) in revenue over the next three years. 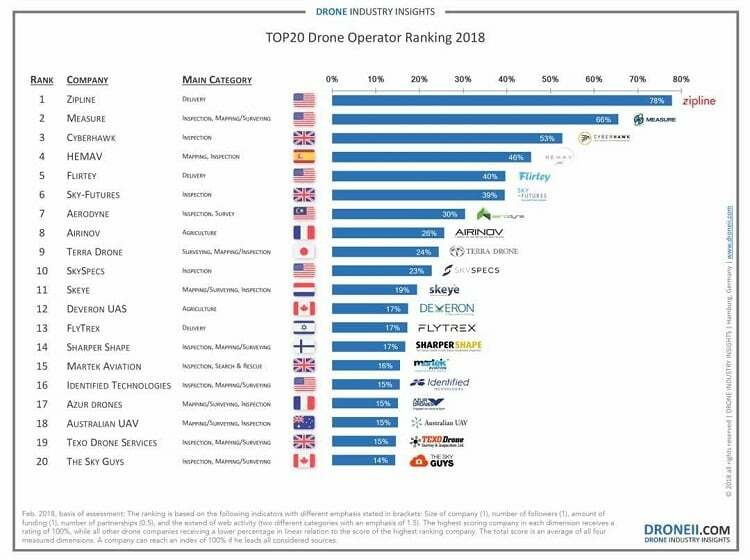 Aerodyne is ranked 7th in a worldwide survey done by Drone Industry Insights, a market research and analytics company based in Germany. 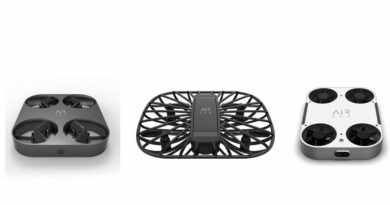 It provides insights and market data for the commercial drone industry. “The synergy that AtSite and Aerodyne can reap from this collaboration will give us the competitive edge and long term sustainability,” said Mads Obling Rasmussen, AtSite’s CEO. “We are excited at having Mads Rasmussen and his team at AtSite in Denmark join our Aerodyne family. 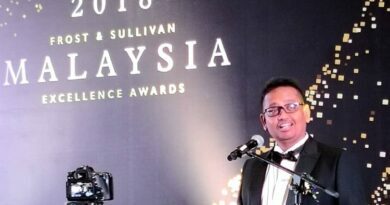 We are excited about breaking new frontiers together,” said Aerodyne CEO and Founder Kamarul A Muhamed. “This acquisition is our ticket to the European and global wind turbine inspection market. Through our stake in AtSite, Aerodyne can tap into the growing wind energy market as more countries explore renewable energy. “AtSite is one of Europe’s leading wind turbine generation blade expert. 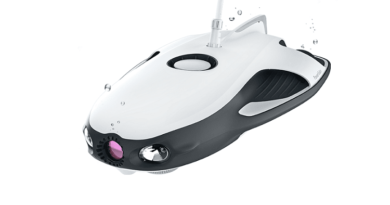 Aerodyne specialises in drone, automation and artificial intelligence. This is a marriage which will bring about multiple benefits to both parties. “Our stake in AtSite is going to help Aerodyne deliver better value to wind farm owners through improved drone inspection automation and precision detection assisted by artificial intelligence. “The potential of this business is enormous. Aerodyne sees this stake as a strategic investment,” he added. Aerodyne operates in 10 countries around the world – Singapore, Malaysia, Indonesia, Brunei, Australia, U.K., U.S., UAE, Saudi Arabia and Denmark. It has over 200 drone pilots, developers, engineers and consultants. In 2017, Aerodyne flew 35,000 flights, an industry leading number of flight operations. It also inspected and managed 100,000 assets in the same year. Through Aerodyne’s drone services, clients can accelerate their business process up to 400 per cent and save operating cost up to 20 per cent. Kamarul said the world’s rapidly depleting fossil fuels combined with the awareness for clean energy to limit the harm to our environment and climate change, have led more countries to turn to renewable energy such as wind turbine generation. As an example, the Ministry of New and Renewable Energy of India passed a policy in 2016 that will repower wind power turbines with a capacity of 1 MW or below. Meanwhile, in France, the target for renewable power capacity has been set at 70 GW by 2023, which includes 23 GW from onshore wind turbines. Statistics from the World Energy Council (WEC), which promotes sustainable energy supply and use, show that global wind power capacity rose by 11 per cent last year despite the fall in new commissions. The WEC said wind is the most competitively priced technology in most markets, and the emergence of wind-solar hybrids, more sophisticated grid management and increasingly affordable storage will change the outlook for fully commercial fossil-free power sector. Relieving the intense pressure on the world’s fossil fuel reserves, electricity generated through wind energy is increasingly being used to power the residential, commercial and industrial sectors across the world, which has led to energy bills being lowered by 50 to 90 per cent. 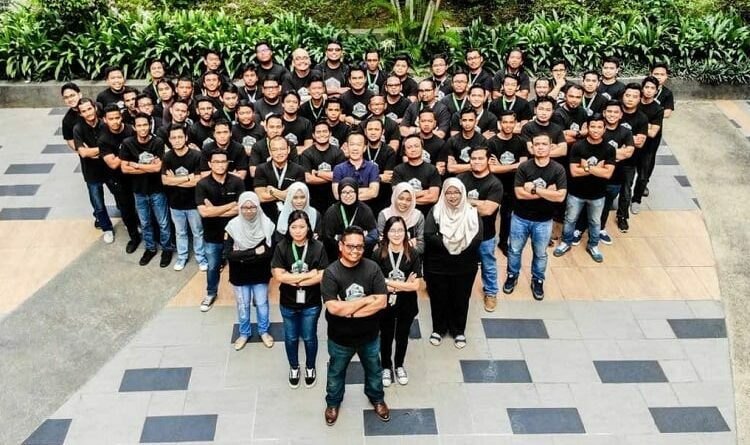 Aerodyne has recently received a double-digit investment from Axiata Digital Innovation Fund (ADIF), Malaysia’s largest digital corporate venture capital fund established by Axiata Group Berhad (Axiata), Malaysia Venture Capital Management Berhad (MAVCAP) and Johor Corporation. This was the fund’s largest investment to date. Aerodyne’s total managed solutions for drones are already deployed on major projects in Oil & Gas, Power Transmission and Distribution, Telecoms, Renewable Energy, Construction, Utilities, Infrastructure and beyond. Through Aerodyne, large enterprises around the world are benefiting from optimized management of their critical assets and infrastructure, improved project management, situational awareness and sophisticated geospatial intelligence.